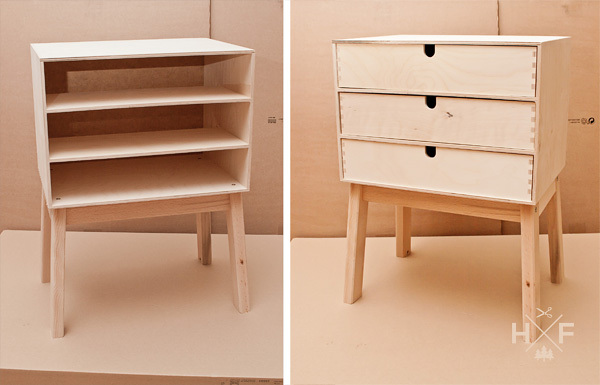 Moppe is the name Ikea gives to those cute unfinished birch desktop draws. I don’t know why they call them that. I put Moppe into google translate and it didn’t come up with anything of meaning so I just think it’s one of those random Swedish words Ikea give their stuff. Whatever you call it the Ikea Moppe is a handy piece of furniture and great fun to hack. The Ikea mini drawers of the Moppe are so useful that I have a three of these around my house. One sits on my desk in the study. Another is in the hardware cupboard for storing screws and nails. There is even one on the bookcase in the lounge for random little stuff I find lying around the house that even though I’m not sure what it is it looks too important to throw away. So far I have only managed to hack two of these Moppes so I’m on the lookout for a creative hack for the third. See if you can decide which one is your favourite, becuase I can’t pick one! 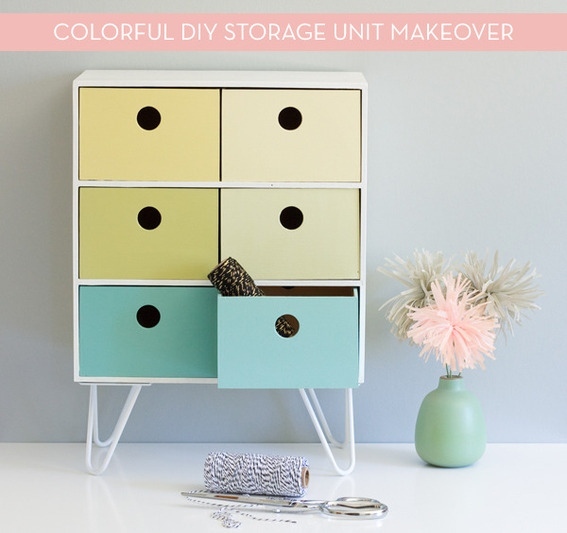 20 Unique and creative ways hack Ikea mini drawers. 1. 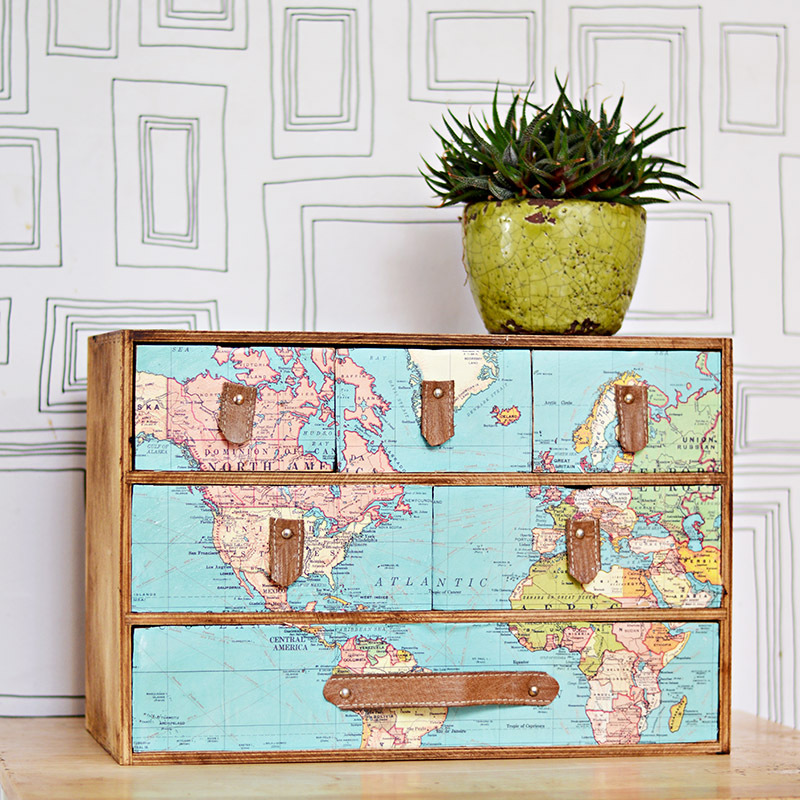 Ikea Moppe Map Hack with leather pulls – Pillarboxblue. This is actually one of my own (Ikea Moppe) hacks and it does look very handsome in the study. Mind you put a map on anything and it looks great. 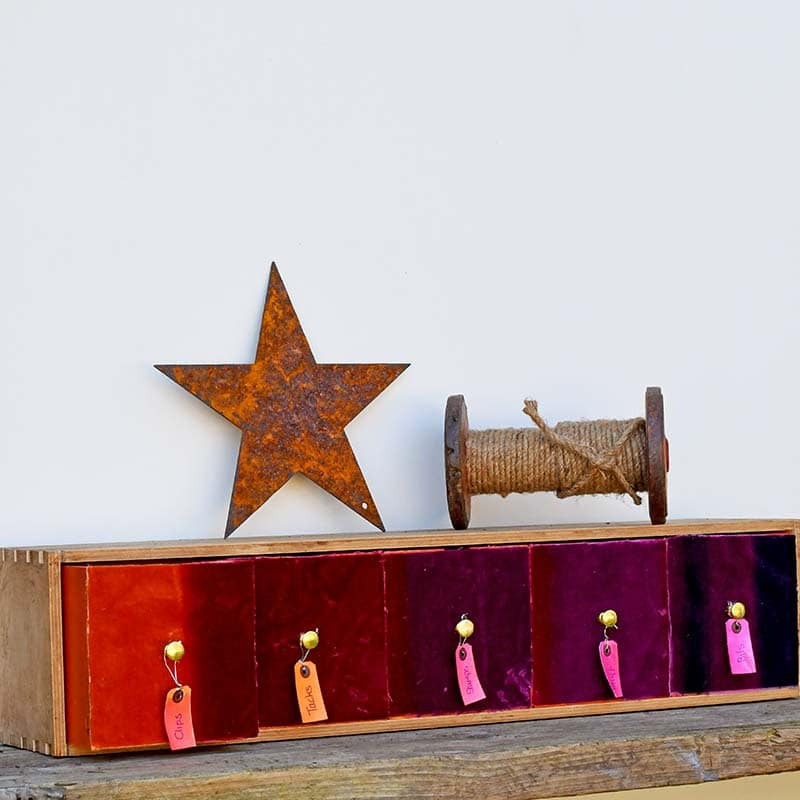 The leather pulls on these mini drawers are a stylish finishing touch. The crackled paint finish on this Moppe Ikea mini drawers hack is amazing. I love the little labels too! The legs on this apothecary Ikea Moppe hack turn it into a much bigger piece of furniture. That combined with the white paint certainly give it a French shabby feel. 4. Ikea Moppe Hack – Cord and chrager organizer – Blueistyle. Now I need one of these in my life, well my kitchen. 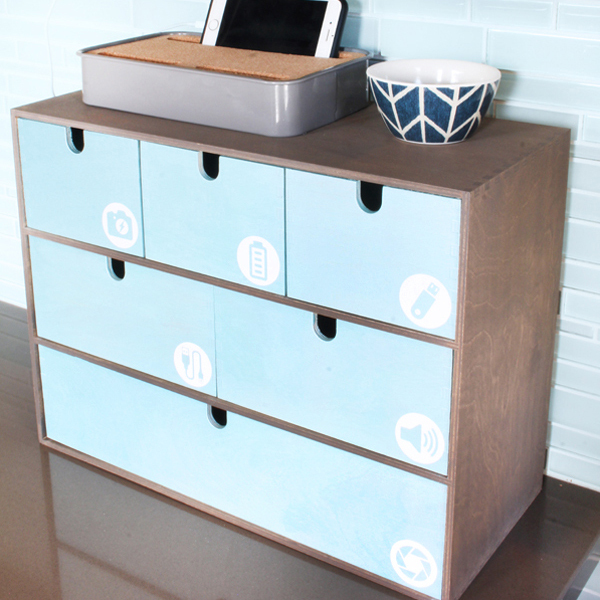 What a brilliant use of mini drawers for a cool charging station organizer. 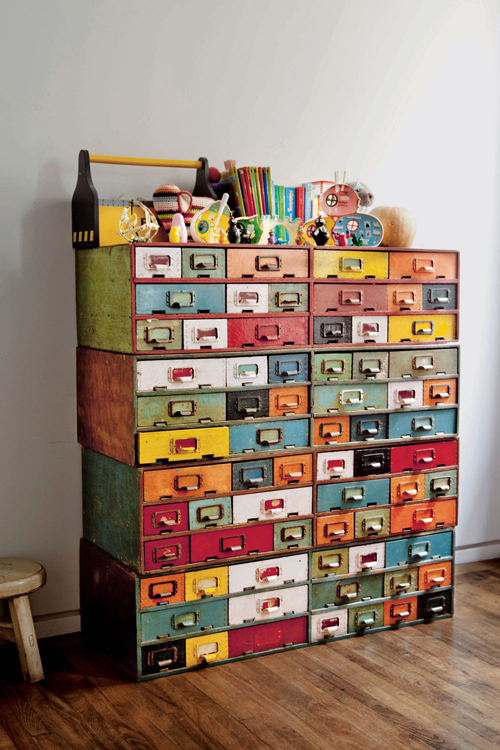 I love the colourfulness of the fabric covered drawer fronts with there mini chests. The way they are hung on the walls in the craft room is really sweet too!. 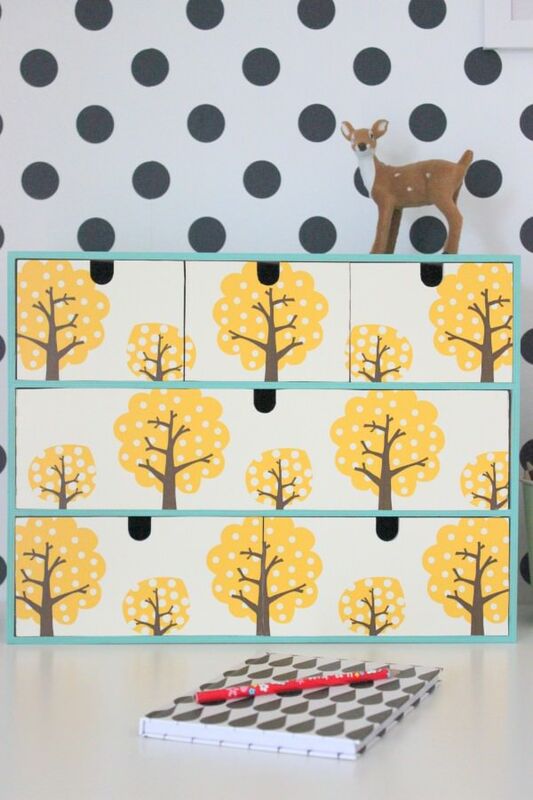 What a cool choice of wallpaper for this decoupaged Moppe mini drawers hack. 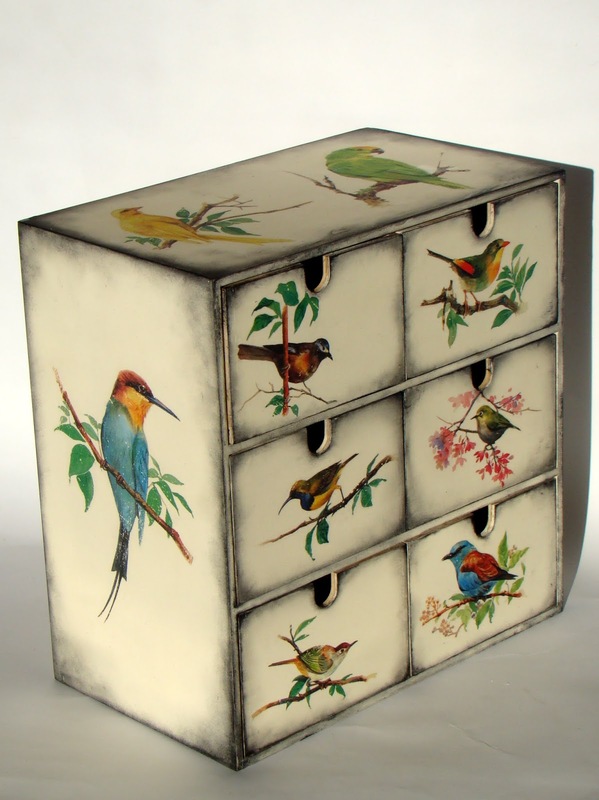 If you think this vintage bird graphic decoupaged chest is gorgeous, you should check out the other mini drawers hacks on this Russian site. There are some really lovely ones. 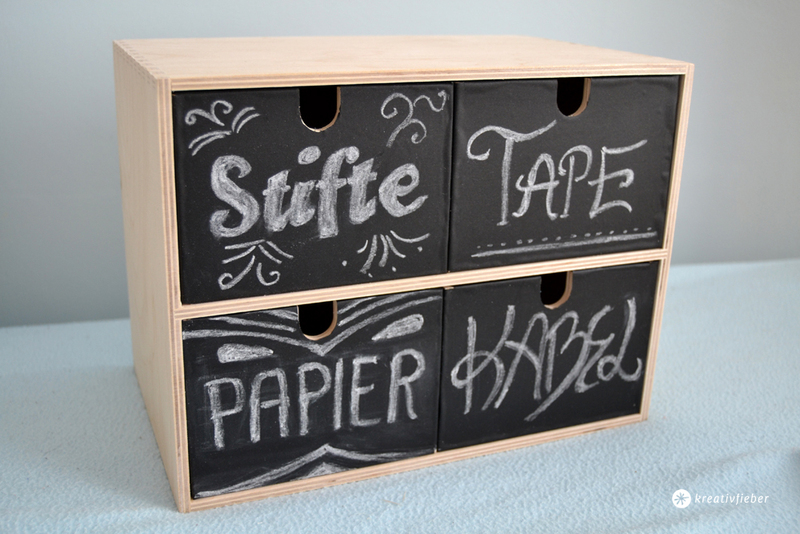 This is a very simple Ikea hack with chalkboard paint. Great for craft room organisation. Now this is a unique hack mashing the Ikea Bekvam footstool with an Ikea Moppe for a minamilist piece of Scandi furniture. How freaking adorable is this. These shop fronts remind me of the ones in the old town part of Bergen, Norway where my in laws are from. 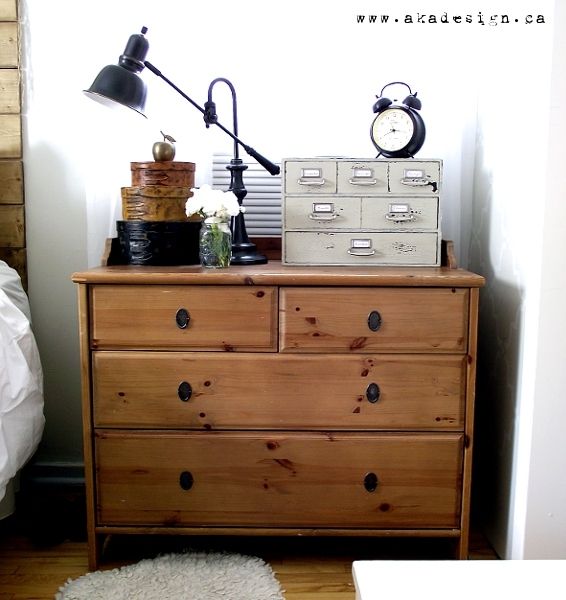 Lovely the retro styling with these Ikea mini drawers. The colours are perfect, and I didn’t know you could get hairpin legs that small. 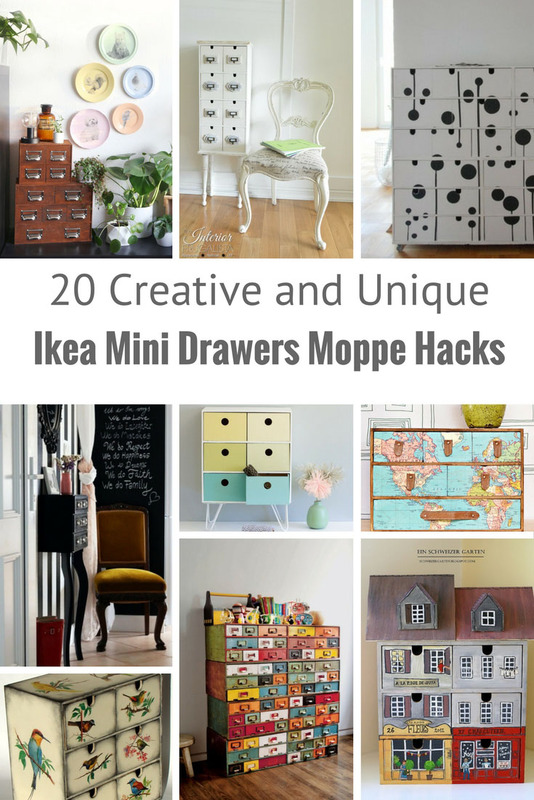 These hacked mini drawers would also work really well with an Ikea Moppe. 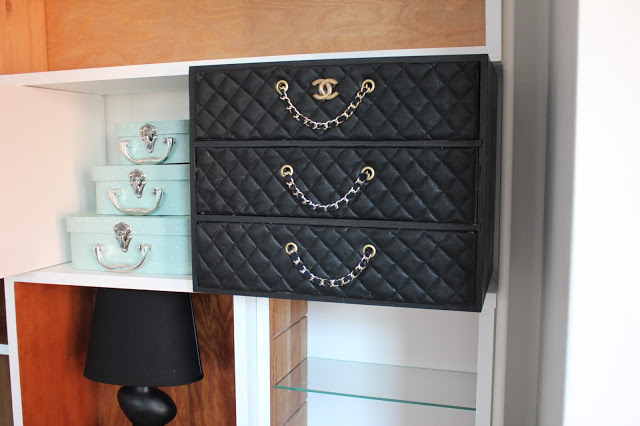 This maybe a bit bling for me, but it is a fabulously unique Ikea Moppe mini drawers hack. Definately the pimp for those after that high end designer look. 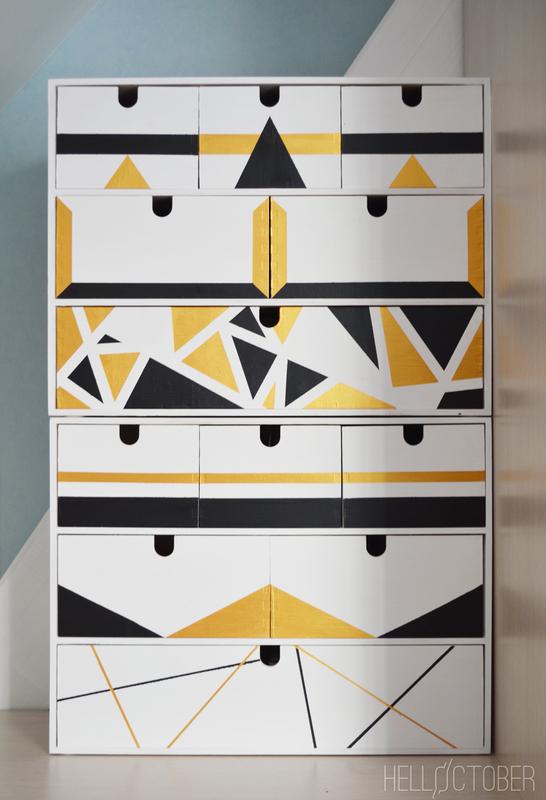 This is a great geometric paint job on this double Moppe Ikea mini drawers chest. How about a steampunk vibe? 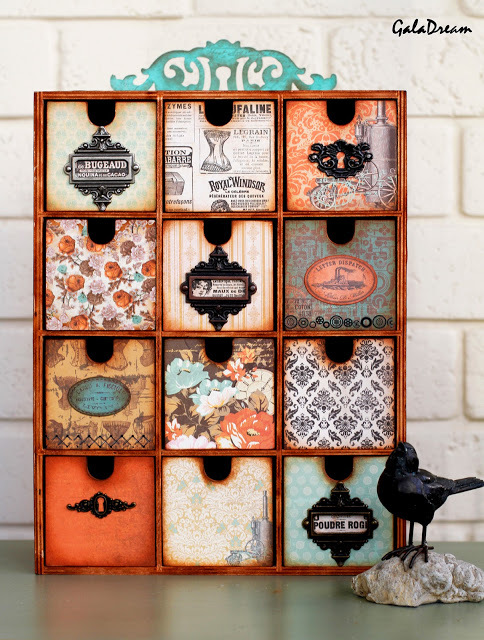 The different vintage pattern papers and labels really give these mini drawers set an interesting look. This is on a German blog and all I can find is the picture. Even thought there is no tutorial, I had to show it as it’s a fantastic piece of modern furniture. Wow! This is an unusual and stylish Moppe hack for a hallway. Love the antique staining and gorgeous handles on this moppe for a museum like look. Sometimes simple is all you need, like with this Moppe mini drawer hack. Again all I have is a picture, but what a picture. These are absolutely gorgeous, all that lovely colour. 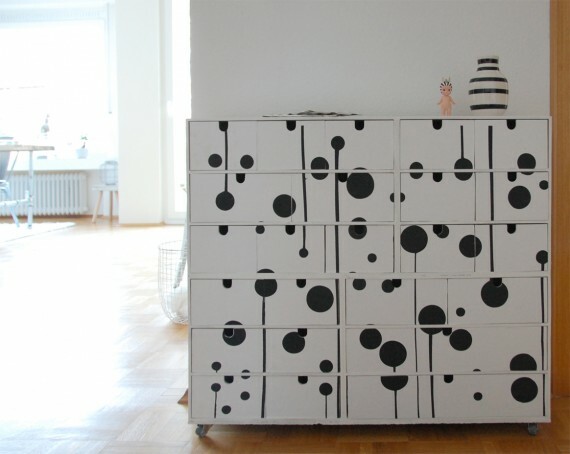 This chest of drawers on casters is fabulous and love the black on white dots. 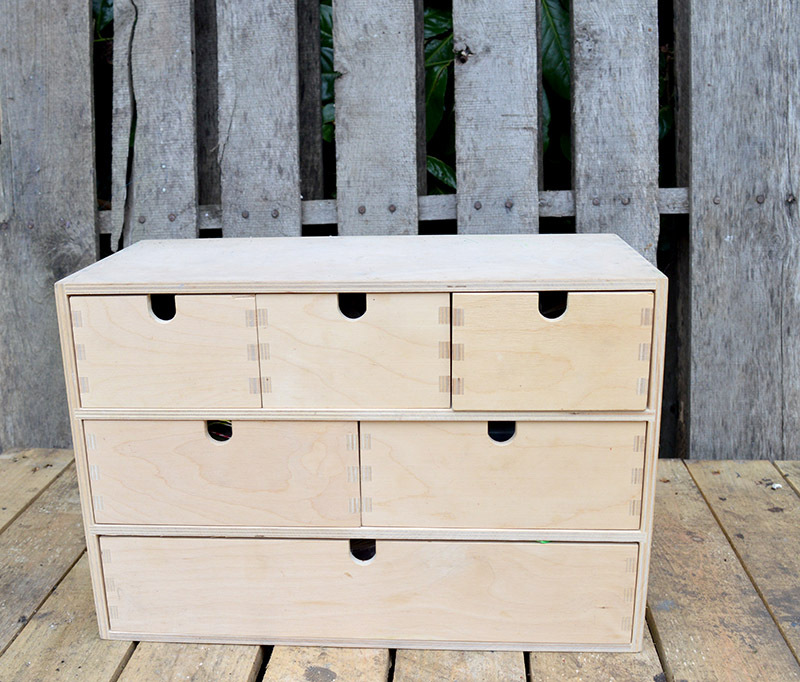 These are drawers were the old style IKEA Moppe, but the principles are the same. Velvet gives the drawers a lovely glam Boho vibe. I love the little tag labels on each drawer. After looking at all these Moppe mini drawers, I still can’t decide what to do with my third Moppe. I think I will buy some more and construct a new piece of furniture with them. 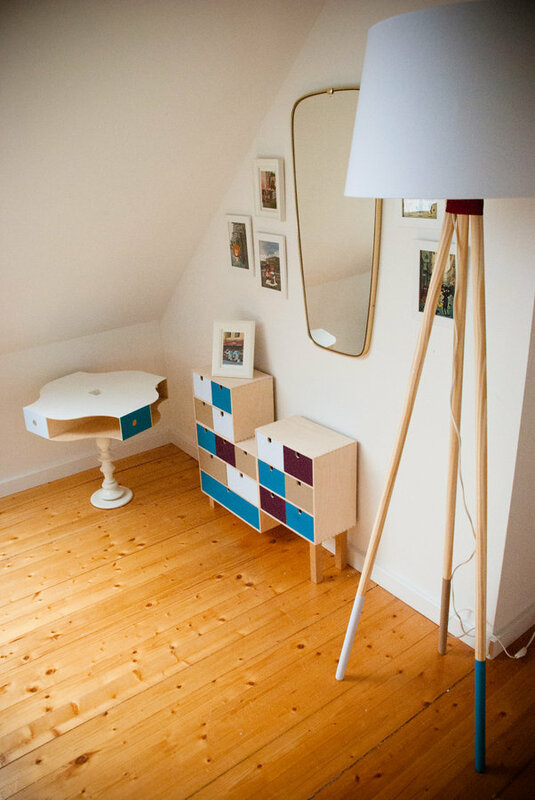 Perhaps do a bit of an Ikea mash-up with some other Ikea furniture. Watch this space! Thank you and thanks for the translation. 😆 My mother in law is Norwegian and I’ve noticed that a lot of Norwegian words are similar to Northern English, maybe something to do with the Vikings! I love seeing all these Ikea furniture hacks. If only we had an Ikea store where we lived. Thanks for joining the Family Joy Link Party! Thank you so much! I thought Ikea was everywhere but obviously not! 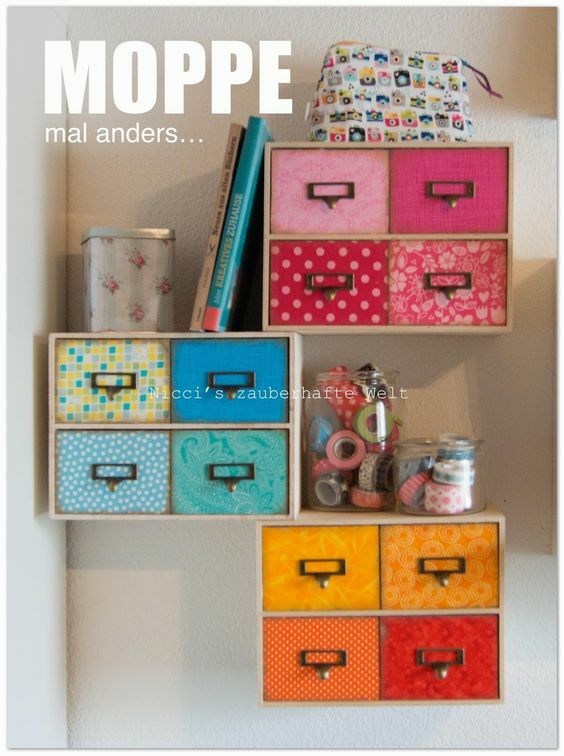 What a superb collection of “moppe” drawers. You are correct, I can’t pick a favorite. 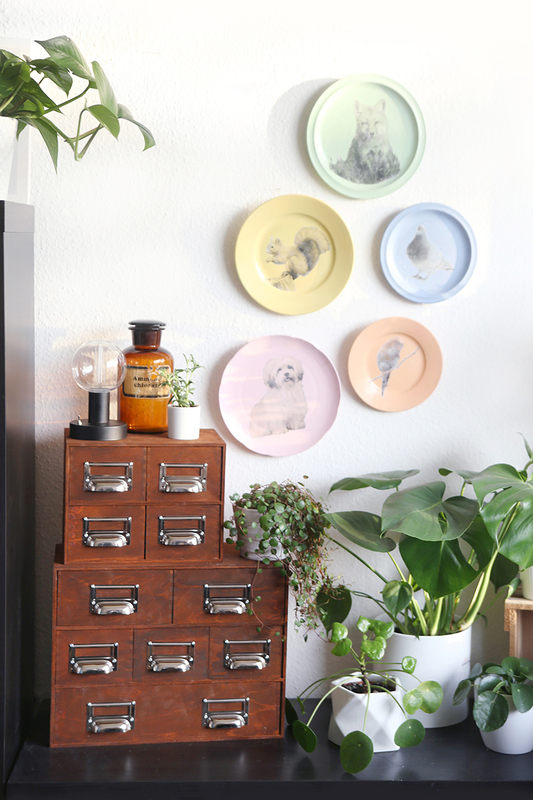 I love the really antique looking one with the file drawer pulls multicolor but I also love the one with the vintage labels…then on the other spectrum I love the modern painted ones. Such a great inspiration for paining any furniture! Thank you for sharing at TADA! Thursdays. Thank you! The possibilities seem endless it is hard to choose!. 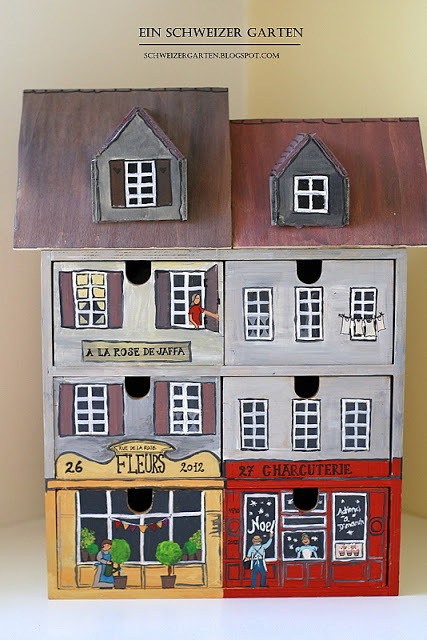 They are great fun to upcycle and play around with as they are so small it’s not as much effort as tackling a full sized chest of draws. I love all of them! Thanks for sharing at To Grandma’s House We Go. Thank you, Moppes are fun to hack. 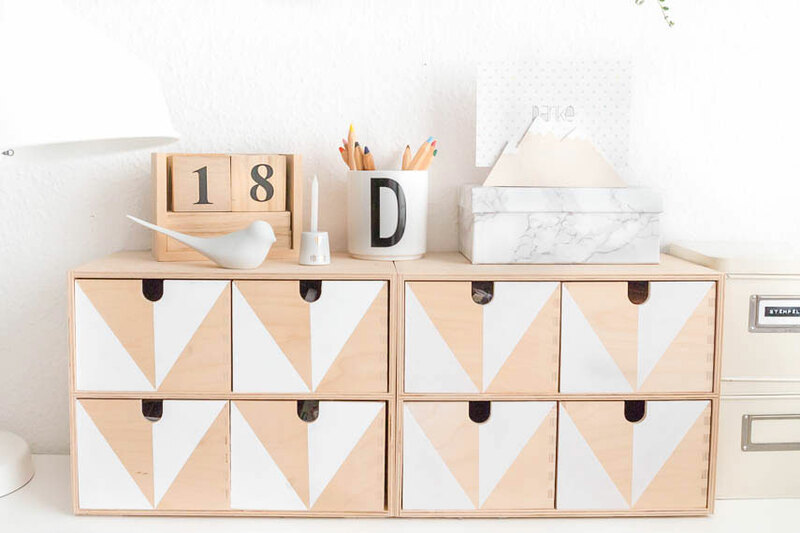 Thank you for sharing these great Ikea ideas with us at Family Joy Blog Link Up Party! Love them all! These makeovers are so imaginative and creative. It’s like the Ikea mini-drawers provide a blank canvas for talented artists to create their own flights of fancy. Thanks for posting this collection. Thank you, yes they are great fun to play around with. I haven’t been blogging that much this last year but if you look at my DIY’s in my blog, you’ll see at least a few more Moppe/Fira/Mackis makeovers and see if that can inspire you with your makeover. Although, my Chanel is the most reblogged and retweeted of them all. Your Chanel version of the Moppe is very unique. I will check out your other Moppe hacks. Thank you! Thank you. I bet they still look good, painting them is the simplest way to do them up. But I do love the fun some people have had with the Moppe, it’s amazing how creative they can be. Our daughter has some of these and I’ve still not actually done anything about making them pretty! I’ve always loved your map version but I’m loving that geometric one number 18 too. Thank you Julie. There are some great ideas out there, I’m tempted by the geometric one too!